Fred Williams ('38, JD '40) took the long road to Wake Forest. Fred Williams Sr. (’38, JD ’40) with his son, Fred (’67, JD ’69), and daughter-in-law Susan (’67). I doubt there’s any alumnus who can top Fred Williams Sr.’s story on how he came to Wake Forest. Williams (’38, JD ’40) celebrated his 76th reunion at Homecoming this year. Let that sink in for a moment: it’s been 76 years since he graduated from Wake Forest College. And he’s a spry 99 years old. It was 81 years ago this month that Williams arrived on the Old Campus. It was a long road from his boyhood home in Trion, Georgia: 510 miles, he tells me on a sunny afternoon Homecoming weekend. It’s a good eight-hour car ride today. Back in his day, it took him two full days: He hitchhiked. The entire way. Williams’ cousin, Jake Howell (’32), had convinced him that Wake Forest was the place he should go to college. He didn’t waste any time applying. On a Saturday morning in early September 1933, he headed out to Highway 27 and stuck out his thumb. “My dad spent $12 for a steamer trunk, and I put everything that I had in there and shipped it Railroad Express to Wake Forest, North Carolina. I had never been there, didn’t know anything about it” other than what his cousin had told him, Williams said. Two days later, he was standing in front of Hardwick’s Drug Store on White Street in the town of Wake Forest with $70 in his pocket. He found a place to live on the second floor of Wilkerson’s grocery store ($32.50 for the semester) and headed over to campus for orientation. Earnshaw’s faith in the young hitchhiker from Georgia was well-placed. 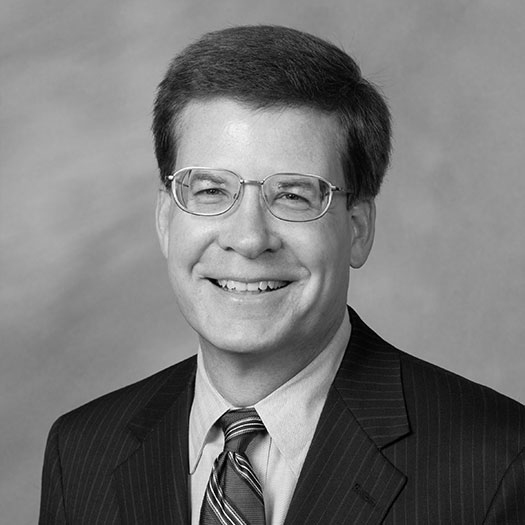 Williams went on to graduate from law school and have a highly successful career as a lawyer and commercial real estate developer in Greensboro, North Carolina. And he’s given back to the school that gave him a chance so long ago, endowing a scholarship and a distinguished faculty chair in the law school.